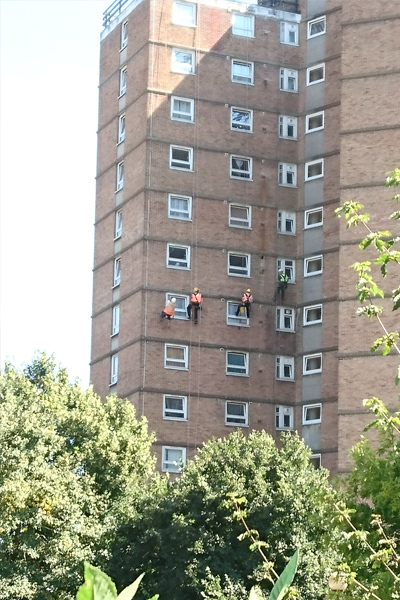 Large scale exterior repairs and decoration to a 20 floor housing block. Included extensive window sealing, cleaning and surface coating. 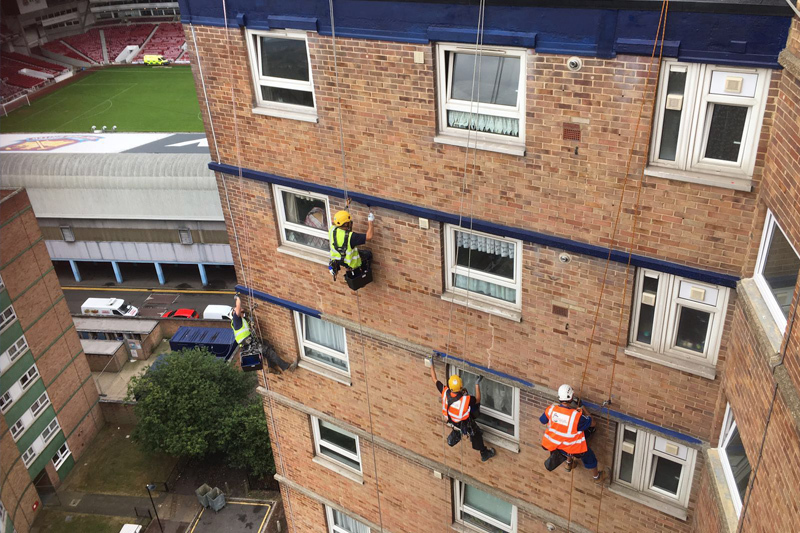 Under a strict deadline ProAltus were able to provide a large rope access team at short notice to complete the works safely and on schedule. 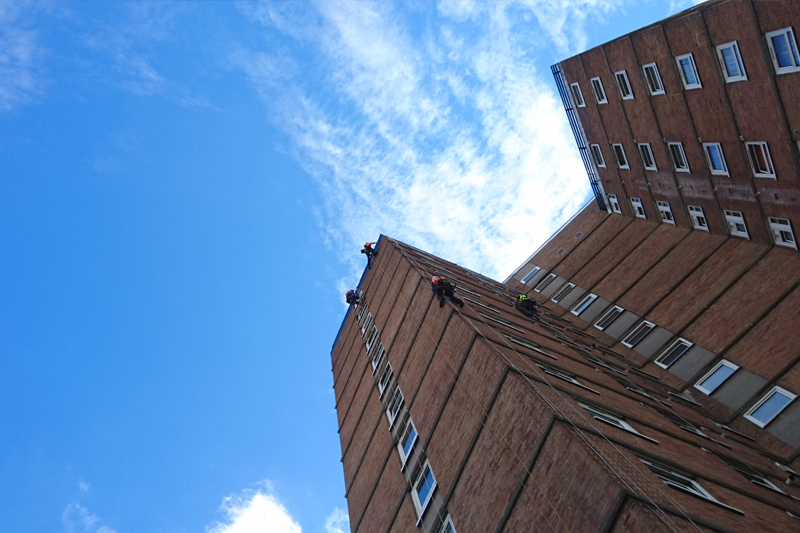 Established in 2007, ProAltus Industries Ltd is one of the UK’s leading Rope Access Companies. We combine access and specialist trades to offer a full and encapsulating service for structures, buildings and external facades. From consultancy to completion.